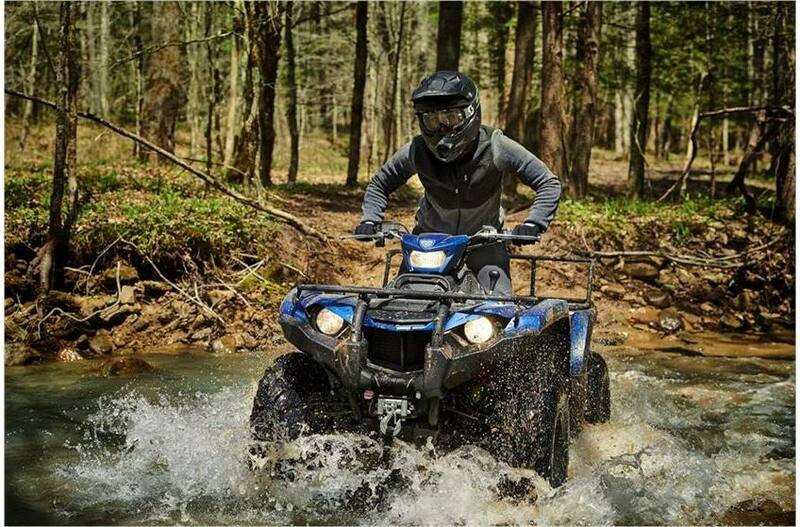 Terrrainability: With standard full-length skidplates, nearly 10 inches of ground clearance and independent double wishbone suspension with adjustable shocks, Kodiak 450 EPS SE is ready to tackle rough terrain without breaking a sweat—and with the sort of rider comfort that makes long rides a blast, too. 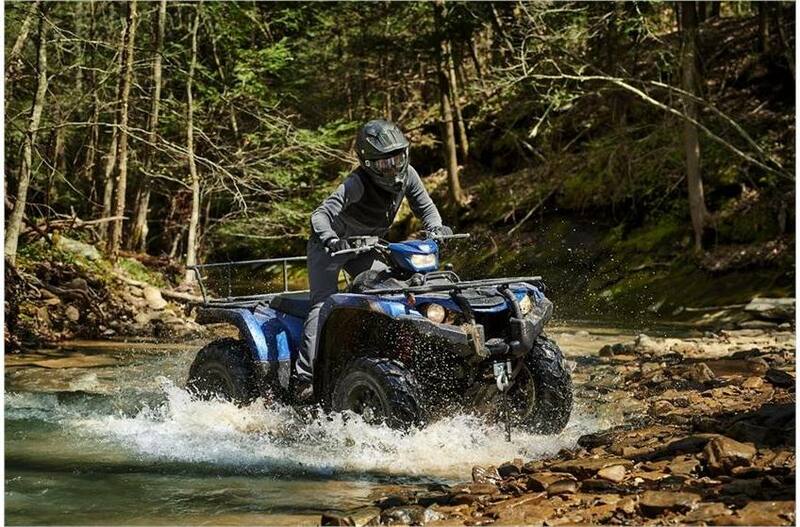 Compact Chassis: Unlike many middleweight utility ATVs, Kodiak 450 EPS SE isn't just a smaller engine under a full-size body. 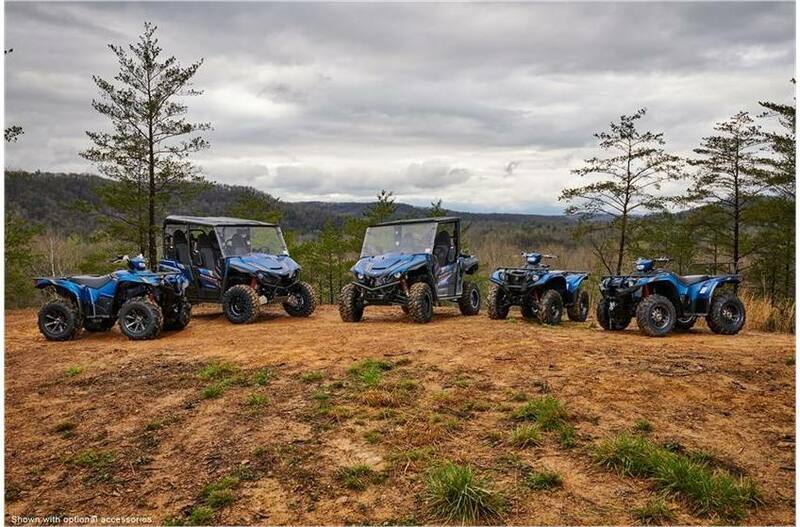 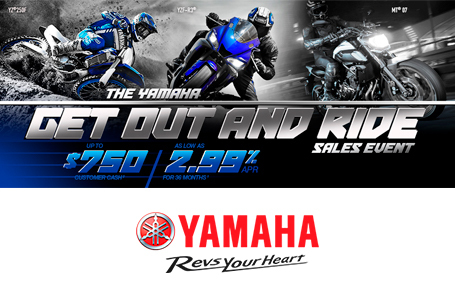 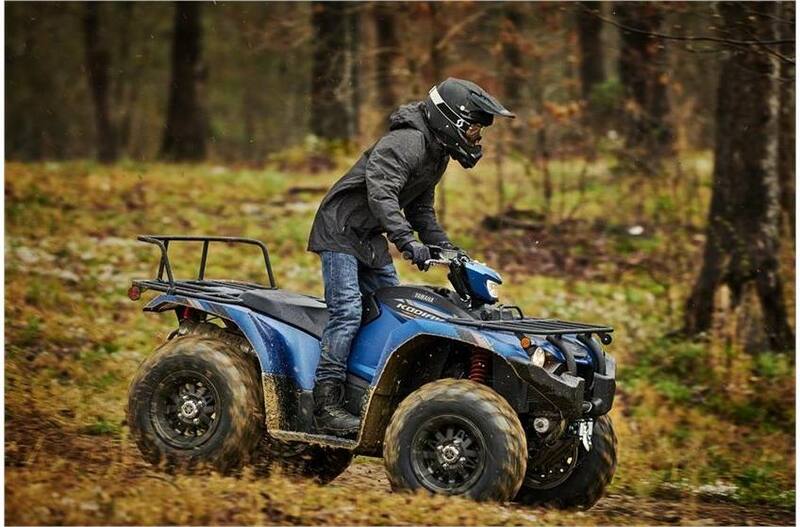 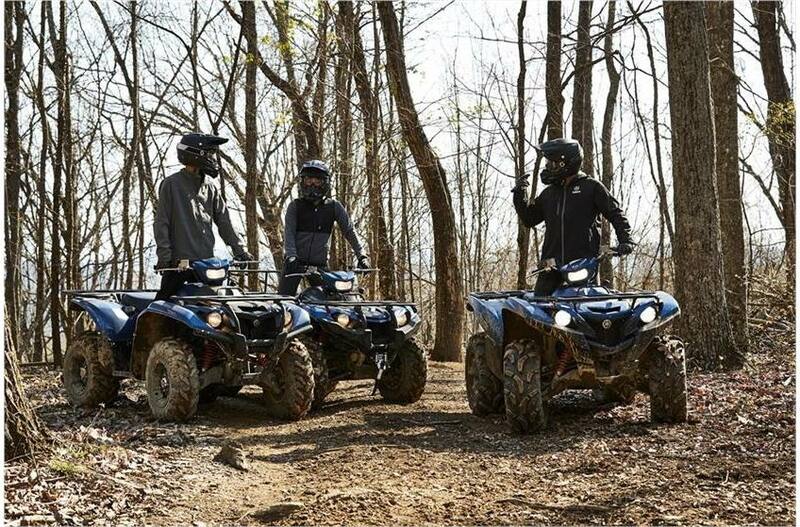 Yamaha built the Kodiak 450 EPS SE from the ground up to give riders a compact chassis for precise handling and maneuverability on the trail. 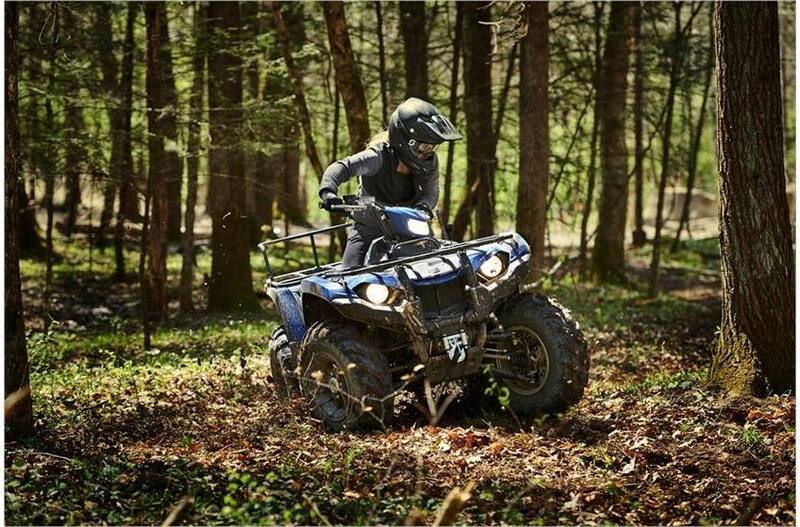 Roomy Ergonomics: To ensure that riders of all sizes can make the most of Kodiak 450 EPS SE, the ergonomics were designed for maximum flexibility. 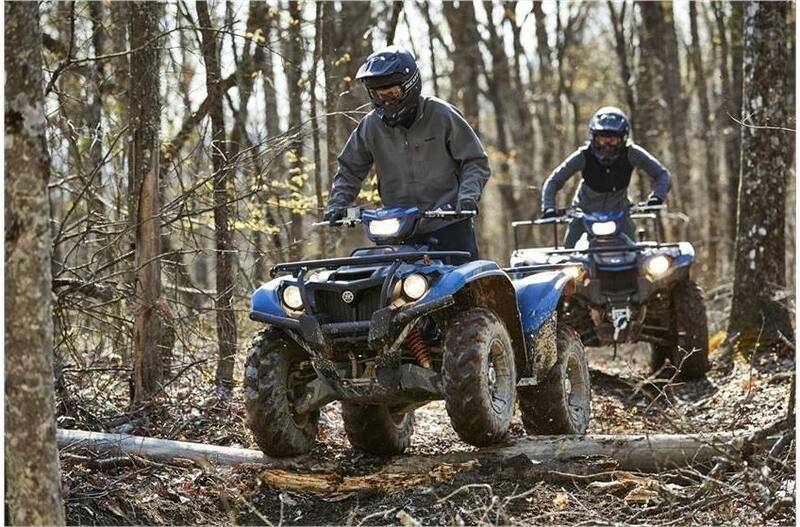 Riders large and small have room to move around thanks to a long, comfortable seat and wide floorboards. 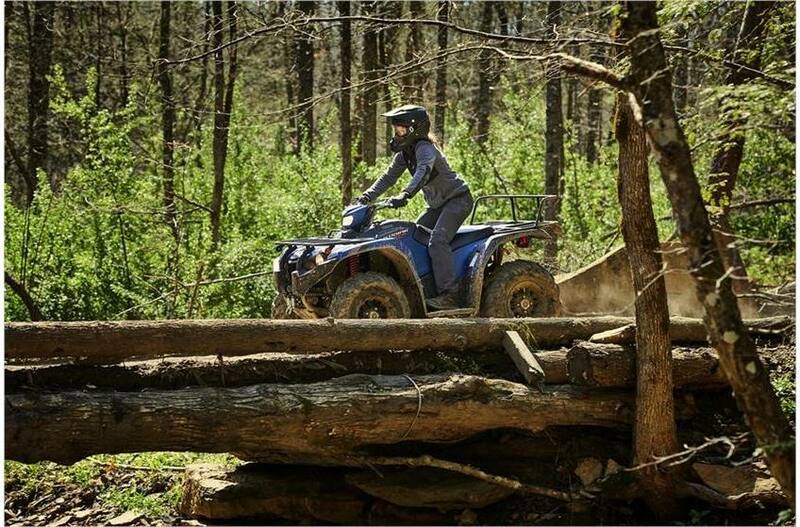 The Kodiak 450 EPS SE handlebar bend is shaped for riders of various heights, to improve comfort for any rider. 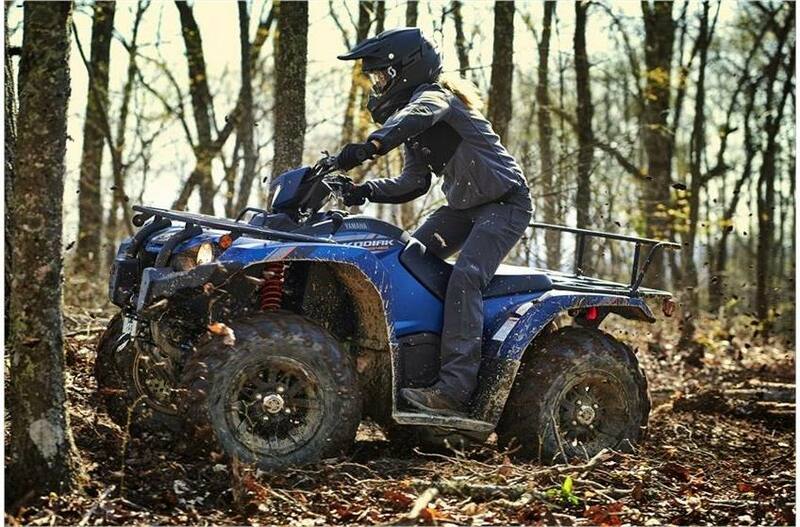 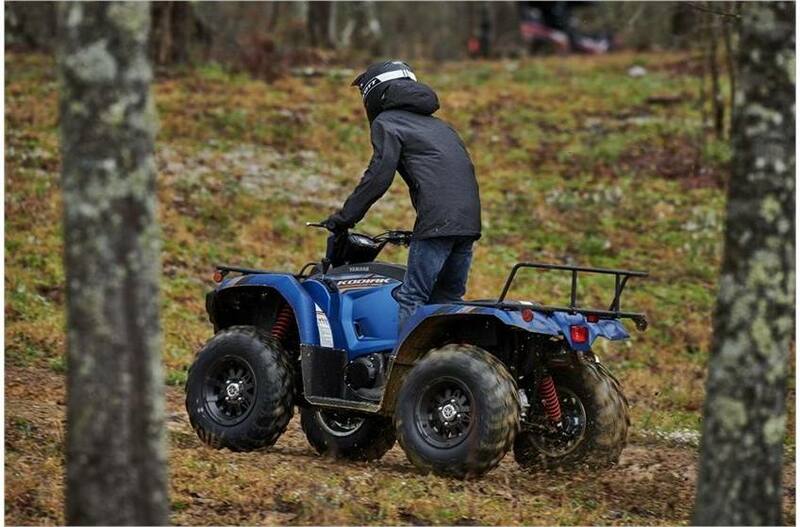 Compact Chassis: Yamaha built the Kodiak 450 EPS SE with a compact body design that is significantly less bulky than competitive models, for precise handling and a confidence-inspiring ride in a variety of terrain conditions. 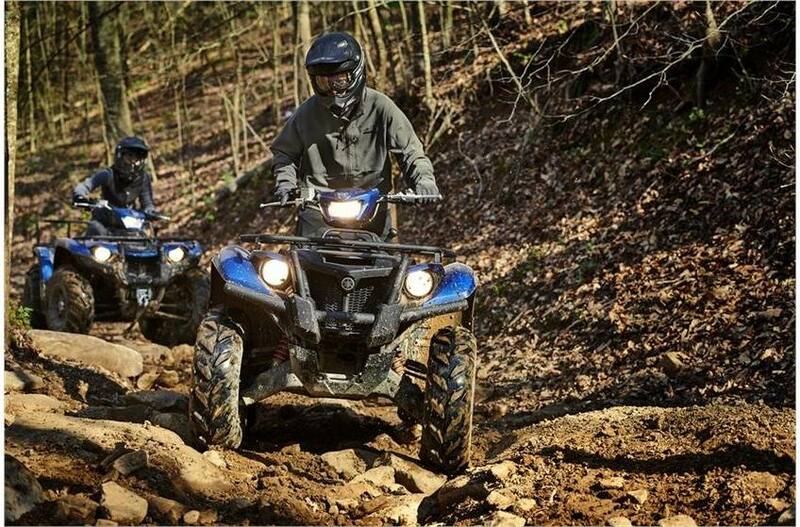 Compact Body, Roomy Ergonomics: Kodiak 450 EPS SE offers a riding position with the same roomy feel as the larger Kodiak 700. 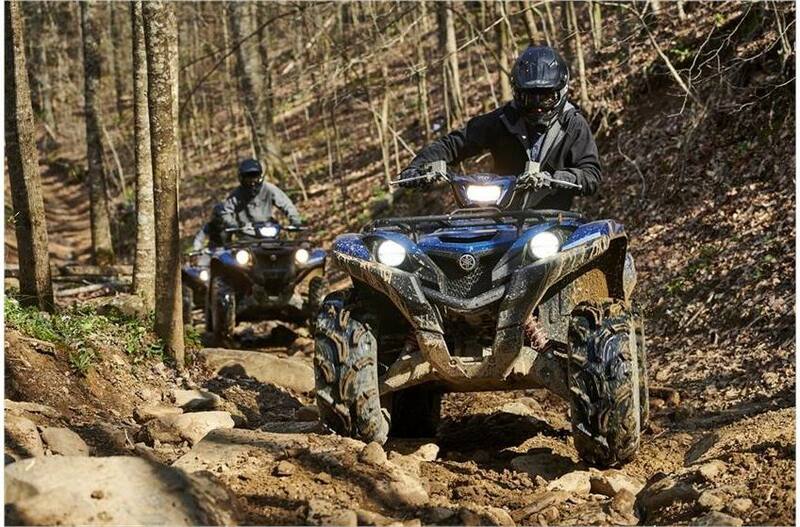 With tall handlebars, a seat that is long and plush for improved rider comfort for extended work days, large textured floorboards, and an oversized thumb throttle, every aspect of the Kodiak 450 EPS SE was designed to bring class-leading levels of refinement to the middleweight 4x4 ATV segment. 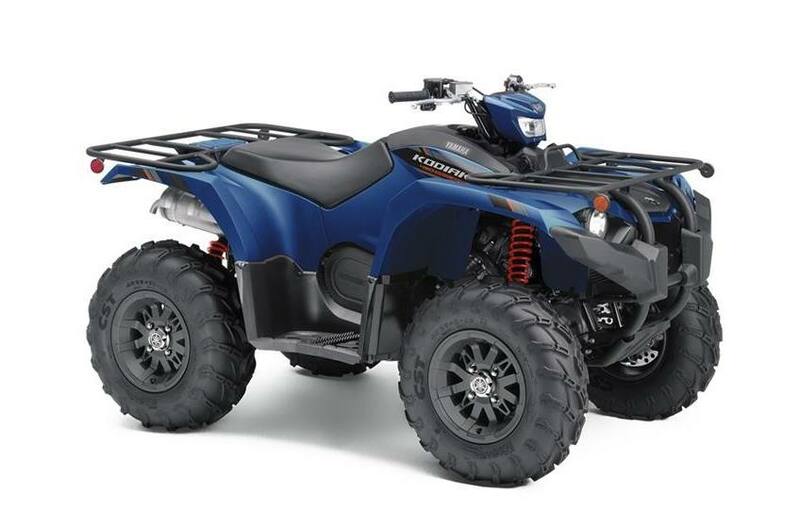 Rubber Engine Mounts: Kodiak 450 EPS SE features specifically developed rubber engine mounts that isolate vibrations from the engine bay and give the rider one of the smoothest rides ever offered in a utility ATV. 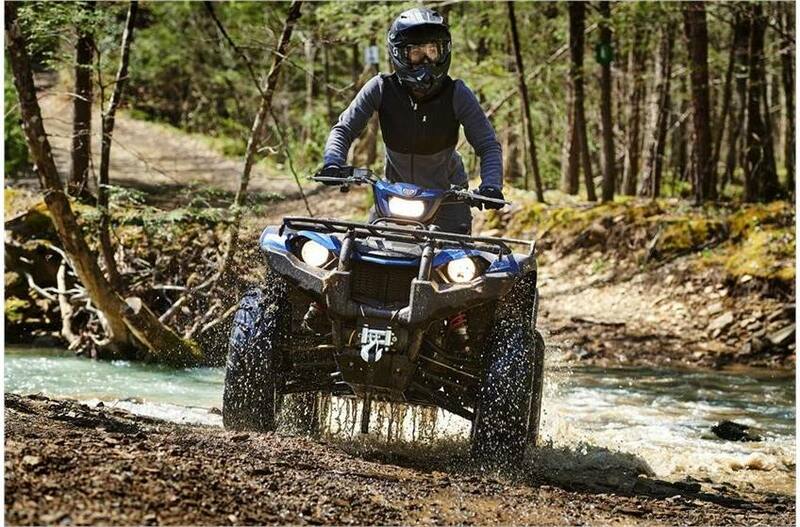 Independent Front and Rear Suspension: The Kodiak 450 EPS SE features independent double wishbone suspension for an optimized vehicle stance, light steering feel, and improved feeling from the shocks across the entire range of travel. 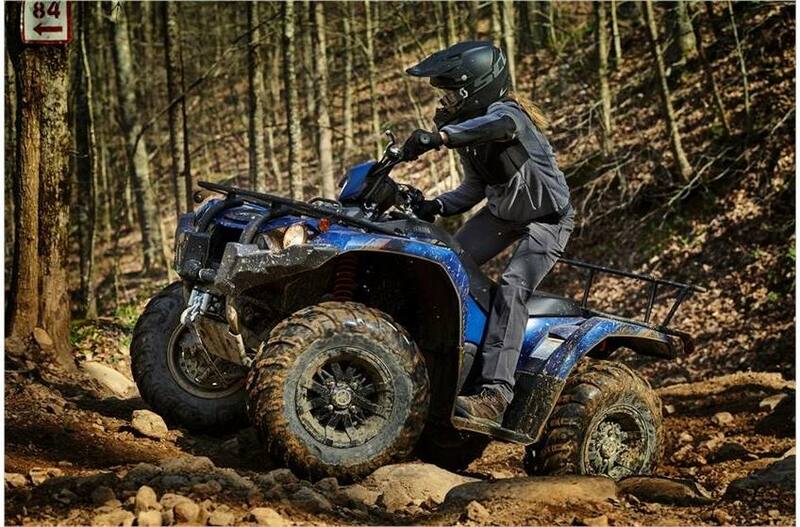 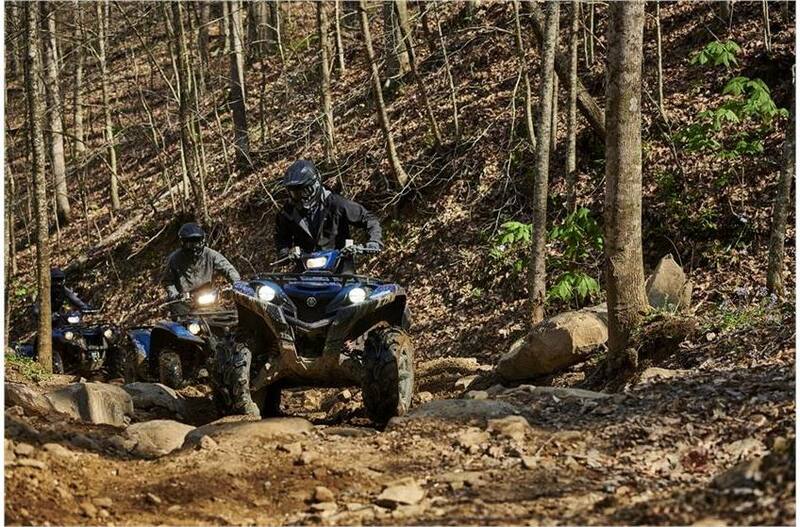 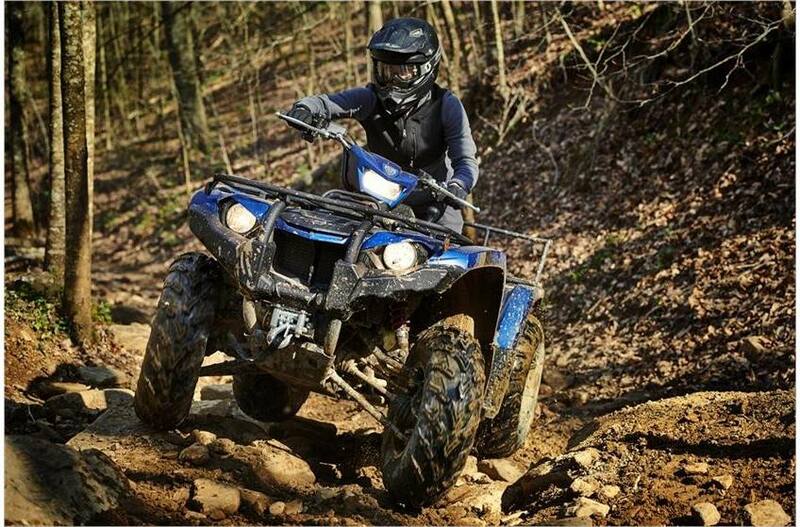 With 6.7 inches of front wheel travel and 7.4 inches at the rear, Kodiak 450 EPS SE provides excellent rider comfort even in the roughest terrain. 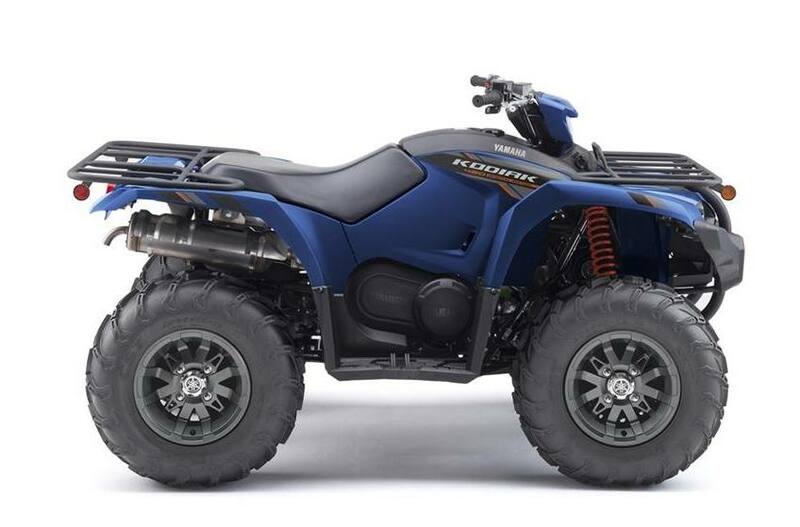 High-Mounted Air Intakes: Kodiak 450 EPS SE features high-mounted air intakes to ensure that water and debris can't get into the drive system or engine air cleaner, with a reusable foam air filter for the engine side that is accessible without tools. 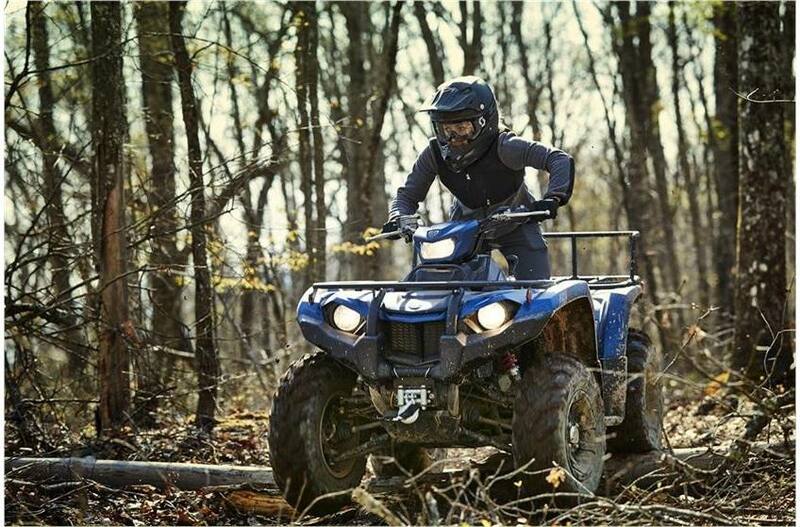 These air channels provide plenty of cool, clean air for the engine and ensure that the V-belt remains cool in the toughest of working conditions.